Suburban living, with city convenience. 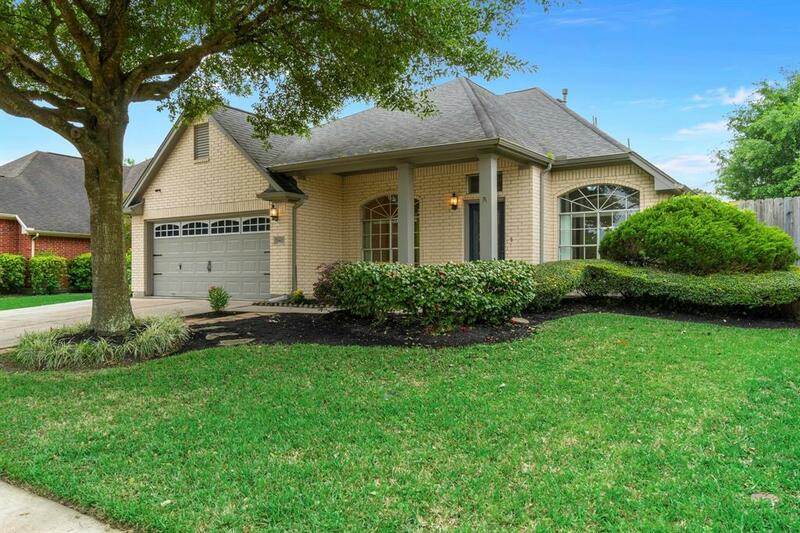 Close to 99, and Spring / The Woodlands, nestled on a wonderfully tree lined street within this beautiful gated community of Spring Creek Pines. 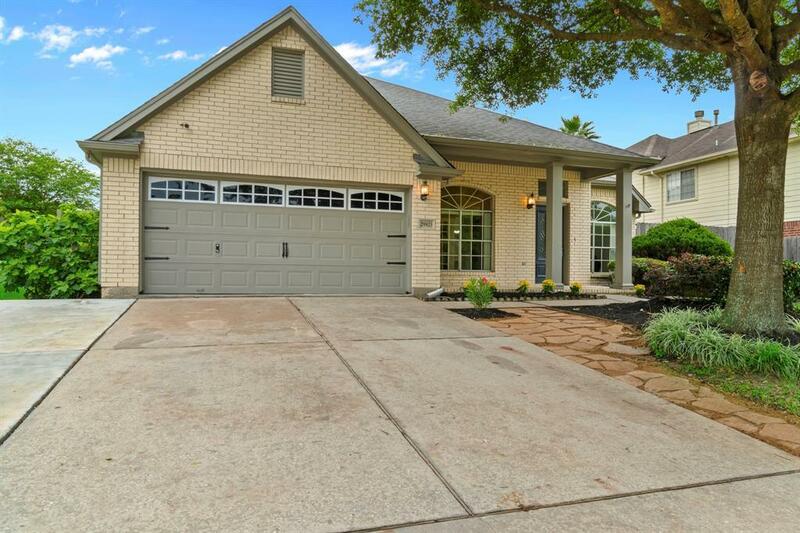 This spacious, and open concept house has everything you need to make it your home. Most of this home has been remodeled. Interior has been freshly painted, and new granite counter tops installed in the kitchen. Brand new carpet and new bathroom shower. 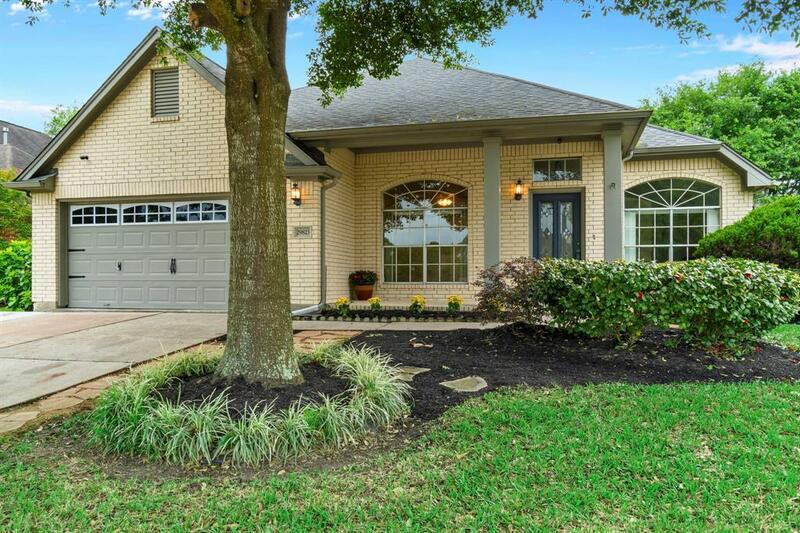 Inviting landscaping and plenty of shade in the front yard. Entertain family, and guests in the back yard on the oversized deck. Make your own lemonade from the lemon tree! Storage shed stays with the property, and can be used as a workshop! Security camera system stays with the home as well! Schedule your showing today! 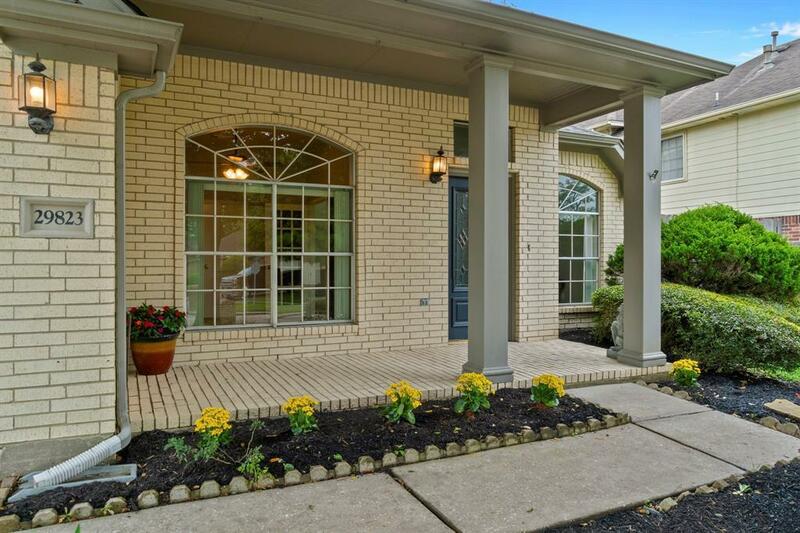 Listing courtesy of Executive Texas Realty.